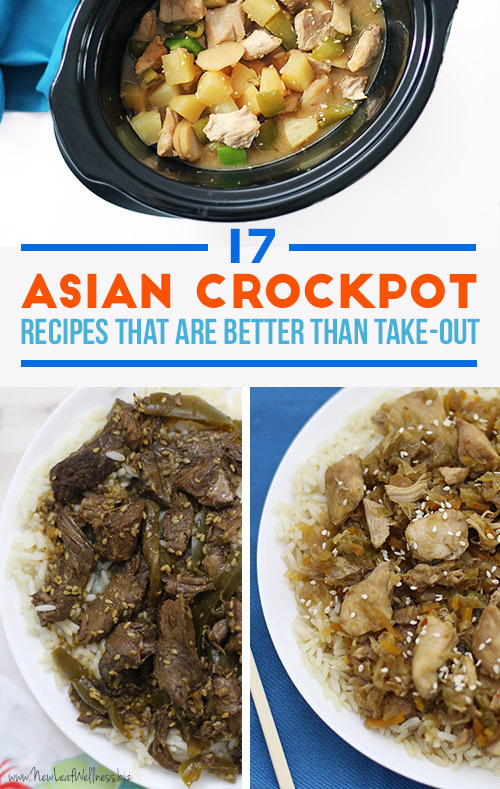 Some of the most popular recipes on my site are Asian crockpot meals and I think it’s because readers like making creative dishes in their crockpots. Plus the crockpot makes Asian recipes less intimidating to the average American home cook. 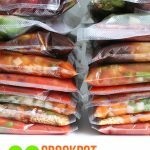 Since I’m in the midst of writing a mini eCookbook full of Asian crockpot freezer recipes I decided to put together a list of some of my favorites that are available online. Enjoy! I love crockpot recipes because all you have to do is combine the ingredients in your crockpot and turn it on. 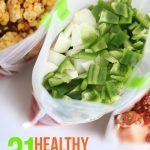 You can also add all of the ingredients raw to a baggy and freeze for up to three months. 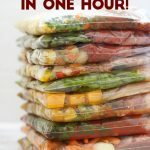 (Yes, it’s safe to freeze raw meat and veggies in the same bag.) That way you can dump a pre-assembled bag into your crockpot instead of ordering take-out. Can’t wait for the new cookbook! I’m not sure. Maybe $8 per meal if you shop sales? Meat is always the most expensive ingredient. Thank you so much for the feedback, Melissa. The banana bread should work well in the oven too. You could probably even freeze it in a pan raw and bake later (that’s what I do for my carrot cake bread). Ok, thanks, Kelly, and you’re welcome! I happened upon your recipes while searching for good freezer meals. 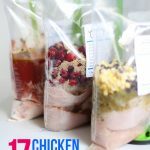 I have 5 children and I’m also a health coach, so I read labels and cook every meal from scratch… But I wanted to tell you how much I have learned from you! The organiZation of it all and the meals are always really good. The whole family just loves them. Thank you for sharing your talents with us. All these great free meals online we can print, along with the grocery list. It’s amazing!